This is my first "Want it Wednesday" post. Each week I will showcase something that I want to buy. I am not sponsored by anyone, these are truly things I want to buy and that I want to share with you. This week I am showing you some books that I want. I have a soft spot in my heart for real paper books. I know many people have converted to the e-reader, and while I do see its benefits if taking a long trip, I can't get on board. I like to have a real book in my hand, I like going to the library and book store and browsing the sections, I like having shelves in my house filled with books that I've read. 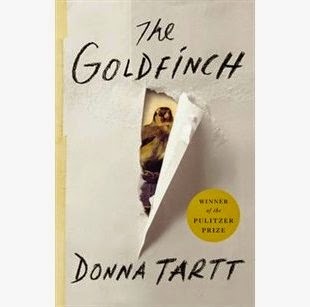 I am in a book club so I am always keeping up with our upcoming selection - this time it is The Goldfinch by Donna Tartt. I found out about this on one of my favourite blogs. 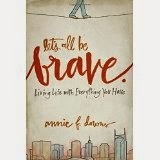 I'm not sure if it falls into the "self-help" category, but it sounds likes it provides some encouragement that maybe we all need sometimes to be brave. I heard about this listening to CBC radio the other day. I am not Catholic, but I have always been fascinated by nuns, and monks for that matter, living their lives in service to God. 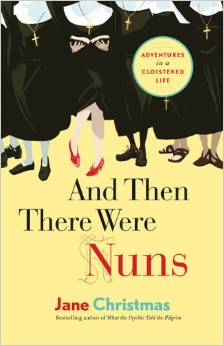 The author writes about how she thought about becoming a nun herself and living with them for awhile to decide if it was for her. She ultimately decided it was not, but the experience changed her. 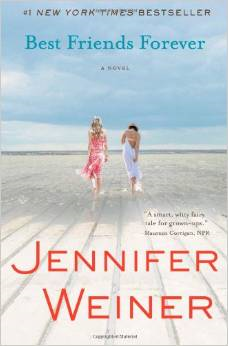 This looks like a good "beach read" and don't we all need that sometimes? I've read a few of her other books, and they are entertaining. If you've read any of these, let me know what you think.